Australian singer Emma Hewitt has announced the release of her debut album, ‘Burn The Sky Down’. After working together with the likes of Dash Berlin, Cosmic Gate and Gareth Emery, the award-winning singer/songwriter will reveal her solo album in April 2012. 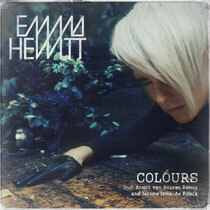 ‘Colours’, the first single of the album, has just been released and covers both ambient, pop and electronic music. 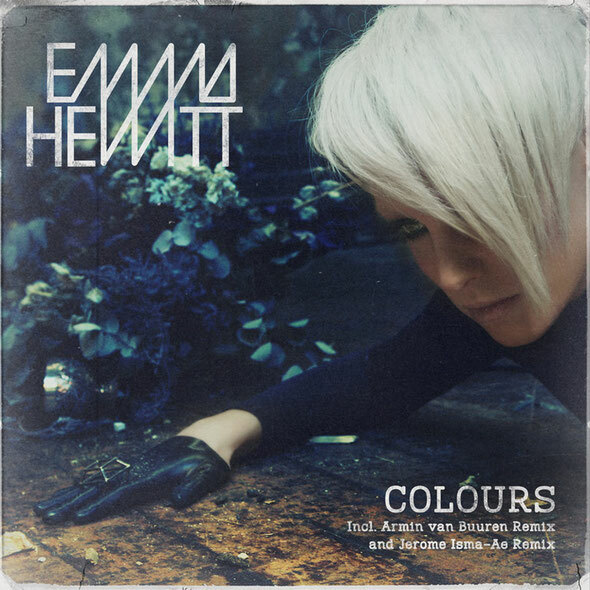 The ‘Colours’ EP includes remixes by Armin van Buuren and Jerome Isma-Ae and comes with an official music video by acclaimed director Elliot Sellers. Having worked with EDM’s producer elite and winning the ‘Best Hi-NRG/Euro Track’ award at the International Dance Music Awards of 2010 with Dash Berlin collaboration ‘Waiting’, has made Emma Hewitt one of the fastest rising names in dance land. Her characteristic and versatile voice became a favourite both in and outside the EDM scene. Outstanding live performances and acoustic sessions have made her a crowd’s favourite. ”It is a very exciting time in music that is allowing people from all genres and backgrounds to branch out into different styles and areas that perhaps they wouldn’t have been able to do before. A lot of the styles are fusing together and listeners are more willing to accept change from producers and singers now. Especially in EDM, and I think it is fantastic, I hope things keep heading down this road! ‘Burn The Sky Down’ is set for release on April 13th 2012 on Armada Music. On January 17th, Emma will perform live with Cosmic Gate in New York’s Pacha and Washington’s club Glow on January 27th and 28th. Check the list below for more tour dates.